Flip a coin. If head, the opponent burn. 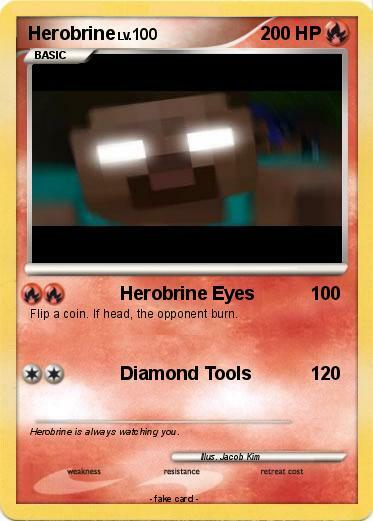 Comments : Herobrine is always watching you.